Experience is a key in T20 cricket and nobody knows it better than Chennai Super Kings IPL 2018 winner. 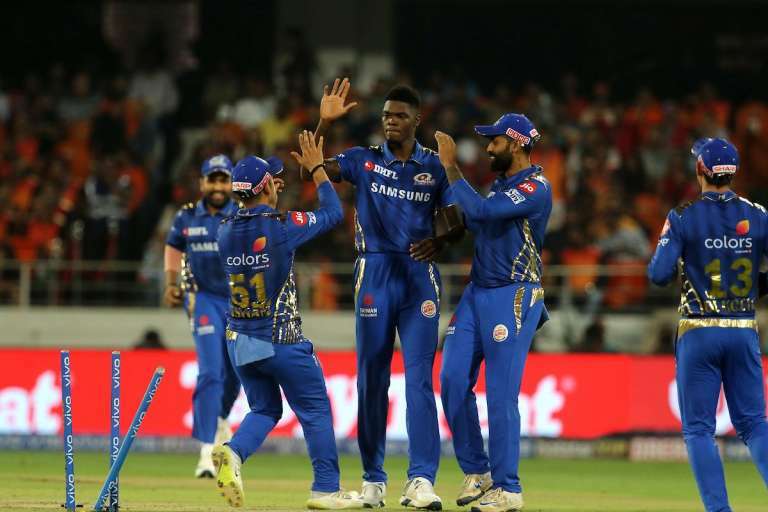 The third title in nine seasons and seven finales, the southern giants stormed to the IPL 2018 victory. They decimated Sunrisers Hyderabad at the Wankhede. In the heart of the win was this veteran Aussie. One feels Shane Watson is a sheer T20 legend, who graces with age. Watson was terrific on the night to amass a magnificent 117* off just 57 balls. 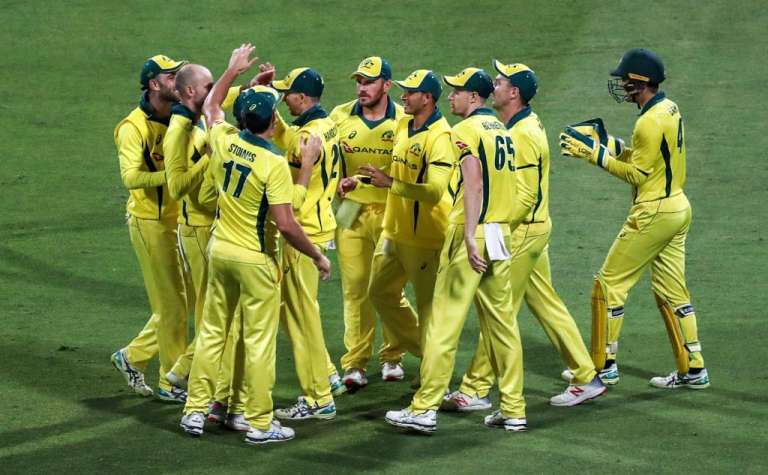 In pursuit of 179 runs, the MS Dhoni-led side sealed the match with eight wickets to spare. It was one of those nights of absolute batting carnage in a terrific individual show. SRH had a commendable target on board and it needed something special to be chased down, and who better than Shane Watson. The veteran Aussie, who made his debut in the IPL in 2008, has shown that he is still hungry to shine in the big stage. What an innings by the man of the moment, who stole the thunder out of the Orange Army. His 117-run stand with Suresh Raina was a standout moment of the game. We look at Watson and his impact in the game and T20 cricket as a whole. When one looks back in the first season of the IPL, it was Shane Watson, who rose to the occasion. He was awarded with the most valuable player back then representing the Rajasthan Royals as they won the title under Shane Warne. Now the player has come strong again in a final and this was his story which will be remembered for a long time. 11 fours and 8 sixes saw Watson battle hard as he came clean once the match progressed. That was 92 runs in just boundaries from the Aussie stalwart. This was a champion finale innings by the Australian, who has been part of ICC World Cup wins with Australia. Yes, he struggled at the start, but once he settled down, Watson was a different entity altogether. 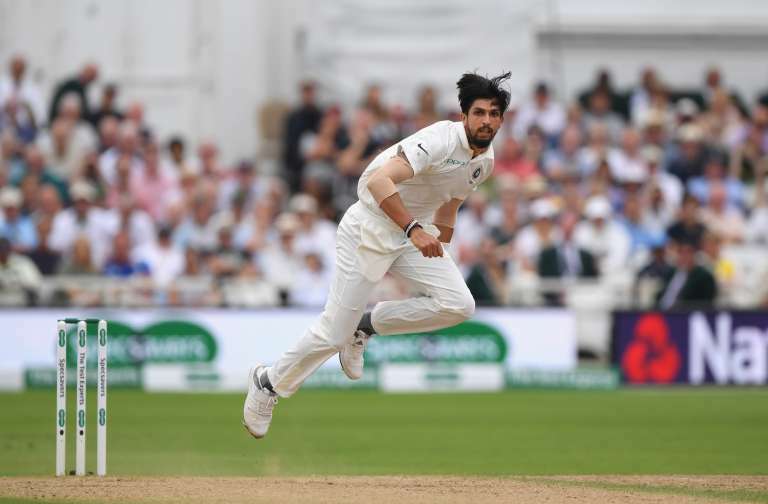 The stand and deliver show was just there for the others to see as runs were plundered straight through the ground and the heaves over mid-wicket were such a delight. The transition was so poetic. His first ten balls read 0 0 0 0 0 0 0 0 0 0 and his final 5 balls saw scores of 4 6 6 6 4. He missed the 2009 edition of the IPL, but apart from that in 10 seasons, one has seen Watson grow along. This was his best season in the cash-rich league where he stocked up 555 runs that included two centuries and three fifties. After a poor 2017 campaign, one must have wondered that his time was up in this league, but Watson had other plans. Not only he kept himself on top, but coming good in the final was a landmark show. This was Watson’s 4th IPL ton as he raced to an overall 117 matches to get 3177 runs. He may have lost the grip on his bowling with injuries being a constant reason, but he has put every sort of mental blockage behind him. 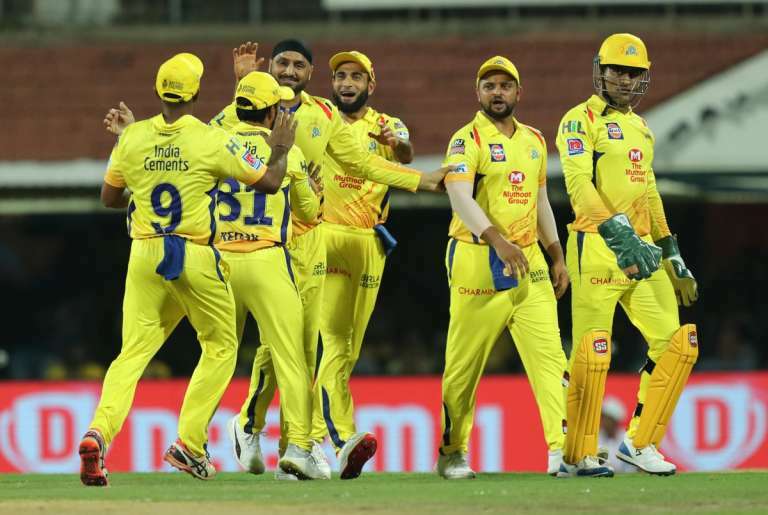 A team that was trolled for choosing a side with nine players more than the age of 30; CSK defied everybody and showed how intelligent they were by going with experience over youth. The way CSK won many matches this season was a reason of the wisdom of senior stars. One by one every senior player took the responsibility in getting their team past the line. 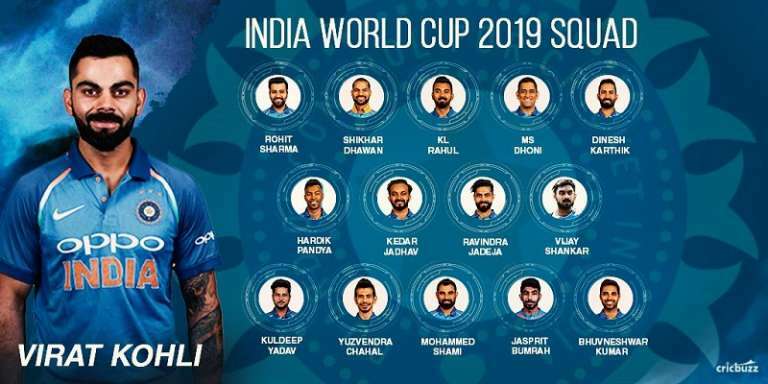 CSK need to be praised for being smart with Watson. He was given the license atop to set the tempo and they got that asset. When Watson played for RCB earlier, he was often sent down the batting order and he couldn’t do much. But CSK showed faith in the player and snapped him up. 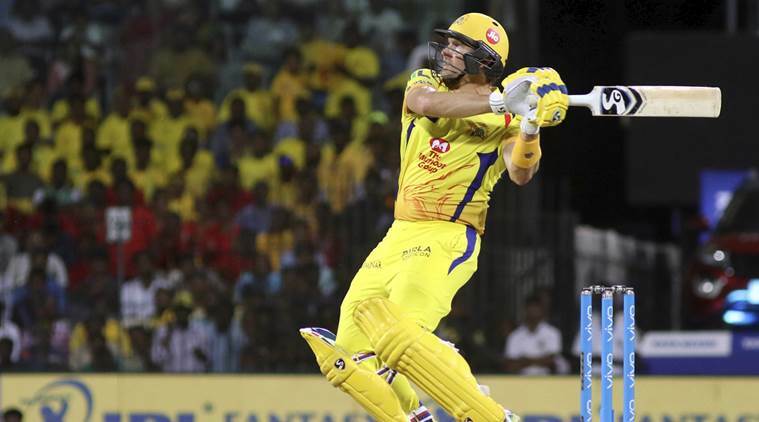 CSK knew that they have professionals who can keep their shape and fitness level high and Watson was a vital entity in that. The way he kept himself going was a brilliant sight. CSK also got the best out of him in nurturing young talents. An impact such as this was deft of class. When Watson hits those shots, very few can manage with such crisp and vision. Big match players often shine on the big stage and Watson showed that he just took to the stage; like he owns it. 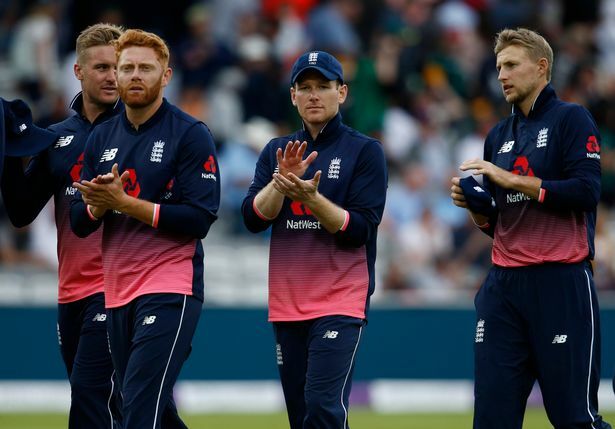 When you look at the best T20 players of all time, Watson is a name that comes to the mind straightaway. He is the only man to twice be IPL man of the tournament, and now a centurion in an IPL final – is one of the greatest ever. The charismatic player is one of the few greats that have achieved so much in the game. He has been a pioneer in the Big Bash league and that has also seen him be called to every glamorous T20 leagues in the world. Like Chris Gayle and Brendon McCullum, the IPL star will always be remembered as one of the bosses of the game. NextDevon Smith, Is he the right pick for Sri Lanka series?